Native American Princess (290/365 year 3) – Annoyingly Boring? Thursday was Native American day at preschool. 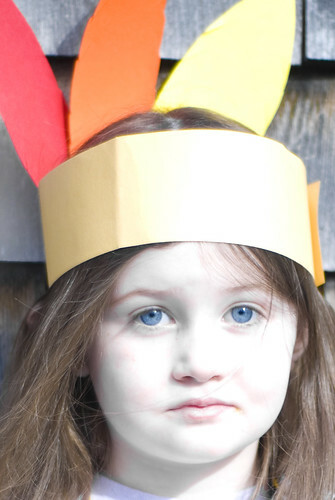 Pilgrim day is coming up Tuesday.